Embrace a Slower Pace - and enjoy lots of space on the 23 rolling acres in Iron Mountain Wilderness. 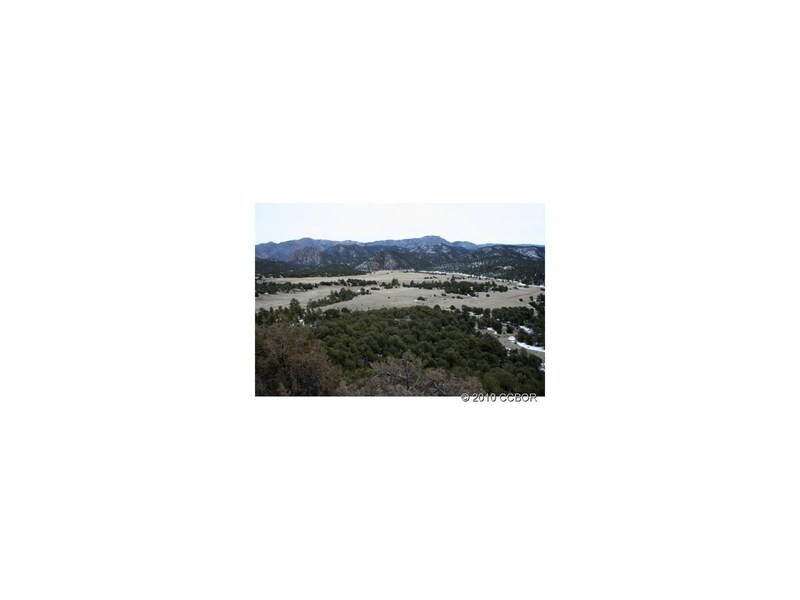 This land has it all trees, rock outcroppings, views of Iron Mountain, close to BLM, backs up to 280 privately owned acres, peace and quiet. Expand your boundaries and embrace a slower pace.